Son of the Dutch Soccer legend, the late Johan Cruyff, Johan Jordi Cruyff, known as Jordi, has forged a significant career of his own, as a club player, as an international and as a manager. His playing career began at Barcelona, where he made 41 first team appearances and scored 11 goals. In 1996, he moved to Manchester United but injury meant he played just 57 games over 4 years and scored just 8 goals. He later moved to Alaves, where he scored a crucial equaliser in the UEFA Cup final against Liverpool, which tied the game at a remarkable 4-4, after Alaves had been 3-1 down. He remained in Spain, first with Alaves, then with Espanyol, before briefly retiring from Soccer to set up his own fashion brand. He was tempted back onto the pitch in 2008 as player manager at Valetta. <br/ > Retiring properly from playing in 2010, Jordi became Director of Soccer at AEK Larnaca, before moving to Maccabi Tel Aviv in 2012. He led Maccabi to their first title in 10 years, winning by thirteen points with a +48 goal difference. This began a run of success at the club, which continues to this day, with three domestic titles, Israel’s first domestic treble and success in the Champions League. 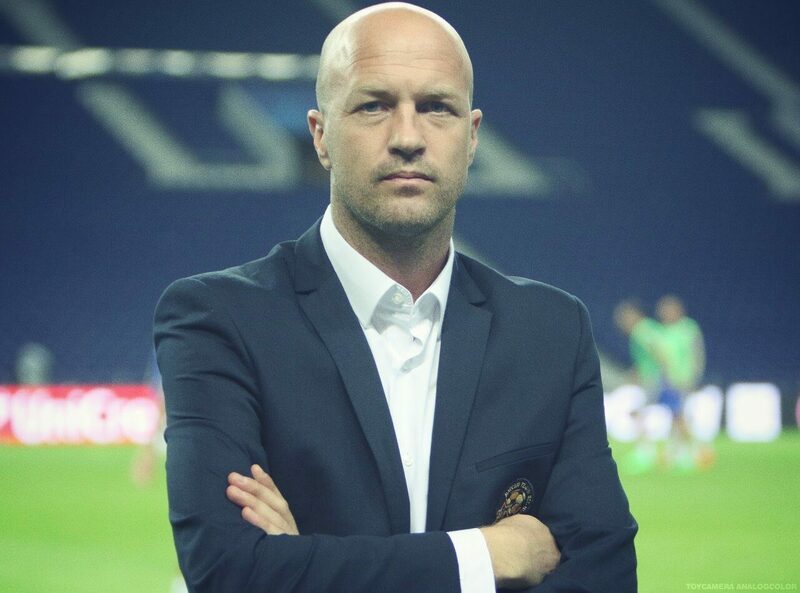 Despite considerable interest in his management skills from both the Bundesliga and the Premier League, Jordi Cruyff has remained loyal to Maccabi Tel Aviv, where he continues as Director of Soccer.